In 2015, AVADirect and Sixense initiated a partnership in order to highlight the unique virtual reality experiences that each company has to offer. 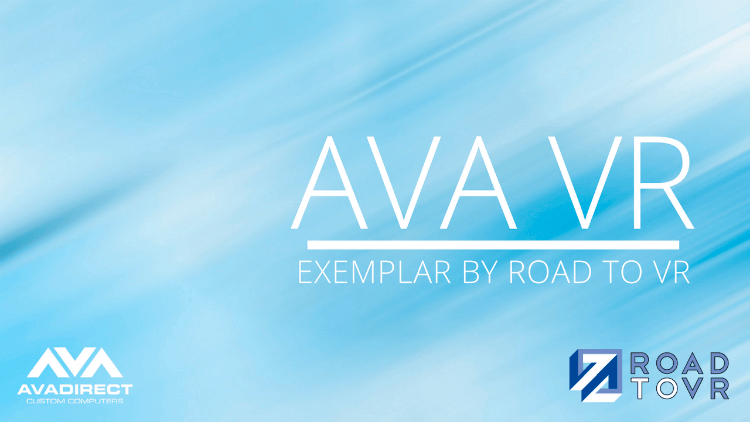 Here at AVA, we specialize in the creation of high performance computers that are able to withstand the newest and most complex accessories in the industry. 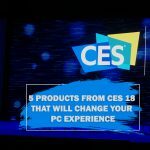 The Sixense STEM System was just what we were looking for when it came to a revolutionary VR platform that could take the gaming phenomenon to new heights. What is Sixense STEM System? The Sixense STEM System is a wireless motion tracking platform that allows each user the ability to have the natural feel of interaction within a game or other virtual environment, without having to compromise accuracy. It is the next big step in motion tracking technology that includes a longer range of motion, wireless operation, and improved tracking performance at all ranges. The STEM System is able to support up to five motion trackers on the body. These five trackers can be placed on your head, hands, entire body, and other configurations. The STEM System landing page also highlights the low latency, no drift, and the use of A/C electromagnetic fields to determine the position and orientation of each STEM. The latest technology provided by Sixense make it a one of a kind platform with the potential to revolutionize virtual reality. 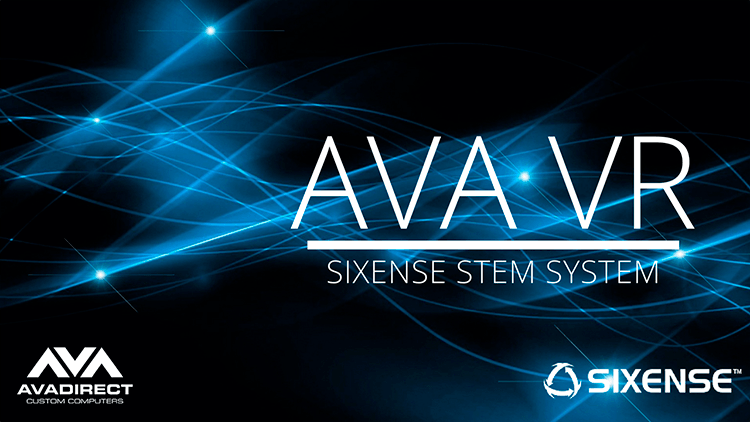 The AVA Sixense VR Desktop was designed and engineered for the Sixense® STEM System. 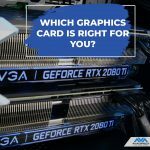 This desktop was built to cater to the gaming industry’s newest Virtual Reality experience, providing only the most interactive experience for every user. 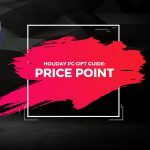 It comes equipped with any one of the latest GeForce Series GTX graphics cards that will offer the most optimal DisplayPort, DVI-D and HDMI graphics output on any generation 3D games at a 1080p resolution at a minimum of 75fps. 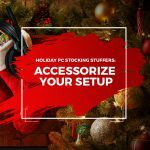 The AVA Sixense VR Desktop combines extreme graphics power with the latest Intel Core processor so you’ll won’t have any hardware performance bottleneck your virtual reality experience with the Sixense STEM system. Besides the STEM System, Sixense offers multiple other products such as software like vRetail, MakeVR, and MotionCreator. The idea behind vRetail is to preview your clothing before actually buying it through a toy segment simulation. This can also help retailers by providing them analytics and metrics that will further their understanding of consumer interaction and experience. MakeVR is a new 3D multi-touch interface printing application that is set to replace the mouse and keyboard inputs with a CAD-engine. Lastly, MotionCreator is a software application that can give users any virtually or published PC game a motion gameplay experience. “This may be the best way to control virtual reality”-Jimmy Thang, PC Gamer. This was the opening sentence to the review that Thang wrote regarding the Sixense STEM VR Controller. Thang noted that the VR headset has been a movement that is picking up some serious steam, while the controllers that go alongside the systems are still stuck in the past. Luckily, the Sixense has the ability to change that. 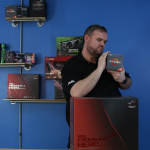 When PC Gamer was able to go pay a visit to Sixenses headquarters in Los Gatos, California, they were able to get a full preview of some of their favorite demos. They discovered that the wireless motion trackers along with a STEM pack camera that provides a much greater range of motion for each user. Sixense highlighted a light saber demo along with a shooting range demo for the review, where Thang commented that he felt immersed into the VR experience while not losing any accuracy of his movements. The ability to have complete control over your movements with precise accuracy is an idea in virtual reality that hasn’t quite come to surface yet. Luckily, the Sixense STEM is able to change that aspect of virtual reality. It may not be on the market quite yet, but we expect them to make the splash that gamers around the world have been waiting for. 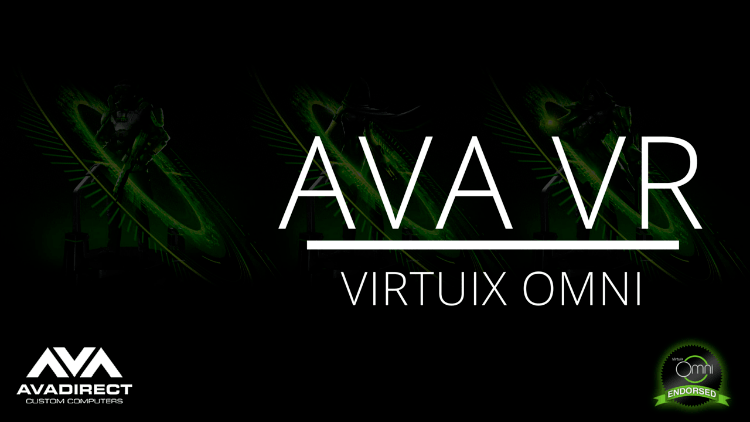 You can purchase your AVA SIxense Desktop at http://store.sixense.com/ or http://www.avadirect.com/AVA-Sixense-VR-Desktop and get ready for the ultimate gaming experience today!